After the November 2016 elections, there has been changes to answers for questions on naturalization test. As you study for the U.S. history and government (civics) test, make sure that you know the most current answers to these questions. The revised answers to the questions below are effective immediately. 20. Who is one of your state’s U.S. senators now? The answer to this question may have changed on January 3, 2017, when the 115th Congress began to meet. Give the name of one of your state’s current U.S. senators. 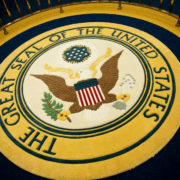 For a list of current members of the U.S. Senate, please visit www.senate.gov. 23. Name your U.S. representative. The answer to this question may have changed on January 3, 2017, when the 115th Congress began to meet. Give the name of your current U.S. representative. For a list of current members of the U.S. House of Representatives, please visit www.house.gov. 43. Who is the governor of your state now? The answer to this question may have changed depending on inauguration dates. Give the name of your state’s current governor. For a list of current governors, please visit http://www.usa.gov/Agencies/State_and_Territories.shtml. The New Year brought not only a change in the calendar, but also put a new law into effect in California that directly benefits undocumented immigrants. 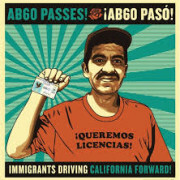 On January 1, 2015 AR 30 made it possible for undocumented immigrants to get a California Driver’s License. Provided they can show “reasonable proof” that the person applying lives in California. A valid consulate document or passport from the undocumented immigrants home country. An original birth certificate, or other proof of age. A home utility bill, rental agreement, or other proof of residency in California. An official school or college transcript that includes the applicant’s date of birth. A deed showing ownership of a house or land. An income tax return or property tax bill. If the document is in a language other than English it has to have a certified translation with it. While the card will make it so undocumented immigrants can drive legally in the state of California it will also include fine print language on the card. The fine print will say that the driver’s license cannot be used to vote, get welfare benefits, or seek employment. It will also note that the license can’t be used for any application that involves the United States federal government. These restrictions aside, this new law will provide an important benefit to undocumented immigrants who live in the state of California. 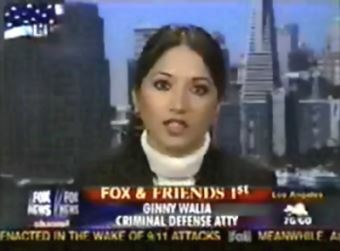 Ginny Walia Law Offices is one of the best bay area law firms, based on their professionalism, trial experience and dedication of its criminal defense lawyers and attorneys. 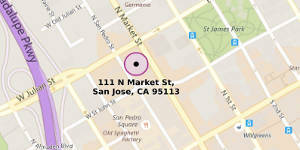 We aggressively defend clients in following Northern California state and federal courthouses. Santa Clara County - San Jose, Campbell, Cupertino, Gilroy, Los Altos, Los Gatos, Milpitas, Morgan Hill, Mountain View, Palo Alto, Santa Clara, Saratoga, Sunnyvale. Alameda County - Alameda, Albany, Berkeley, Castro Valley, Dublin, Emeryville, Fremont, Hayward, Livermore, Newark, Oakland, Pleasanton, San Lorenzo, San Leandro, Sunal, Union City. 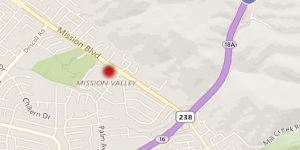 San Mateo County - Belmont, Brisbane, Burlingame, Colma, Daly City, East Palo Alto, Foster City, Hillsborough, Menlo Park, Millbrae, Pacifica, Portola Valley, Redwood City, San Bruno, San Carlos, San Mateo, South San Francisco, Woodside. Contra Costa County, Marin county and Solano county.